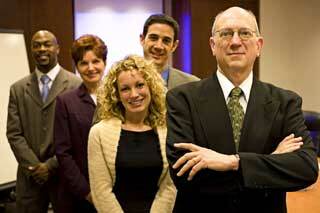 Advance Consulting Career Opportunities: Exciting positions with our company. As a leader in management consulting, professional development, and coaching, Advance Consulting offers dynamic opportunities to excel in your career. We offer a variety of employment and contracting opportunities to experienced professionals. Interested professionals may submit a Bio or Resume, along with a brief cover letter if desired, for our consideration. Principals only please. Thank you for your interest in working as part of the Advance Consulting Team.